RASA School of Astrology Learn The Language of the Stars! Three Zodiacs: Are You Confused? 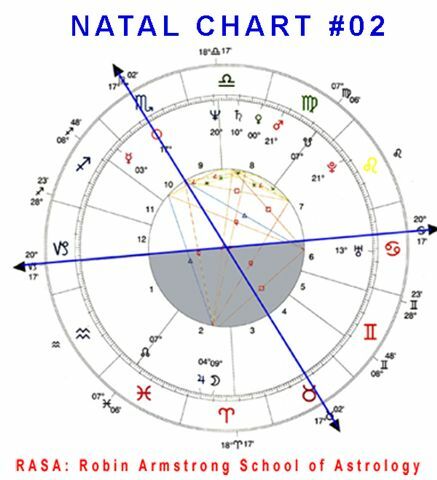 A natal 25 step interpretation of our 2nd natal chart case study.